Beeston Tuneless Choir launched in January 2017 with a record crowd for a Tuneless launch of 113 people! Beeston Tuneless Terrific Two 9th January 2019 – join us as we celebrate our 2nd birthday, old and new members very welcome! The choir is based at Beeston Methodist Church, Chilwell Road, Beeston, NG9 1EH. Sessions are usually held on the 2nd and 4th Wednesday of the month from 7.45pm until 9.15pm. 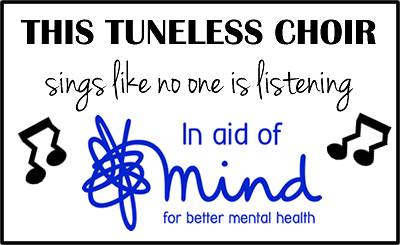 Contact us by emailing beeston@tunelesschoir.com or calling Carol on 07905 313555. Or just come along – the church is large!